Check, Please! Bay Area's ninth episode of Season 8 airs on Thursday September 19 at 7:30pm on KQED 9. View other airtimes. 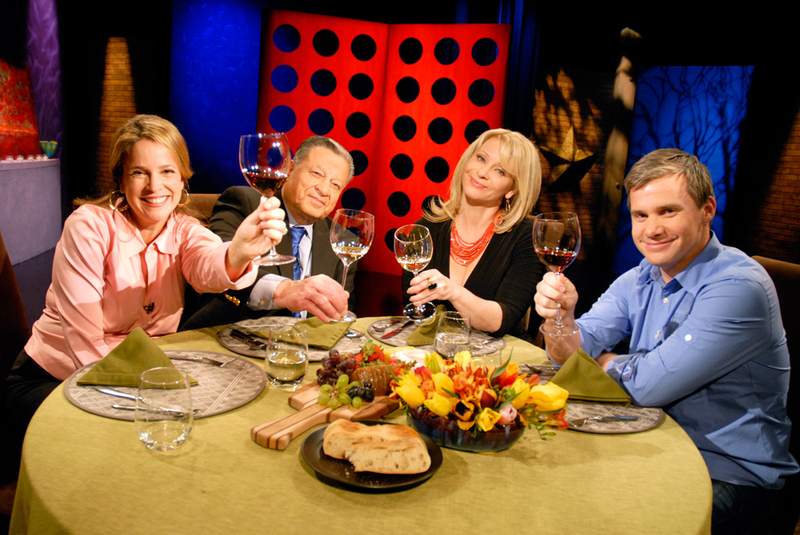 You can watch individual restaurant segments as well as view the entire episode online. The website provides restaurant information not specified on the show and you are free to share your opinions on the restaurants featured. This season, Leslie Sbrocco will continue to share wine (and sometimes beer and spirits) tips with each episode. The ninth episode of Season 8 features these restaurants: Naschmarkt Restaurant (Campbell), Café Tiramisu (San Francisco) and Wood Tavern (Oakland). View more Wine Tips at Check, Please! Bay Area.